Beautiful leaves of yellow gold and diamonds sparkle with this pair of elegant Freshwater pearl earrings from our Lief Enchanted collection. 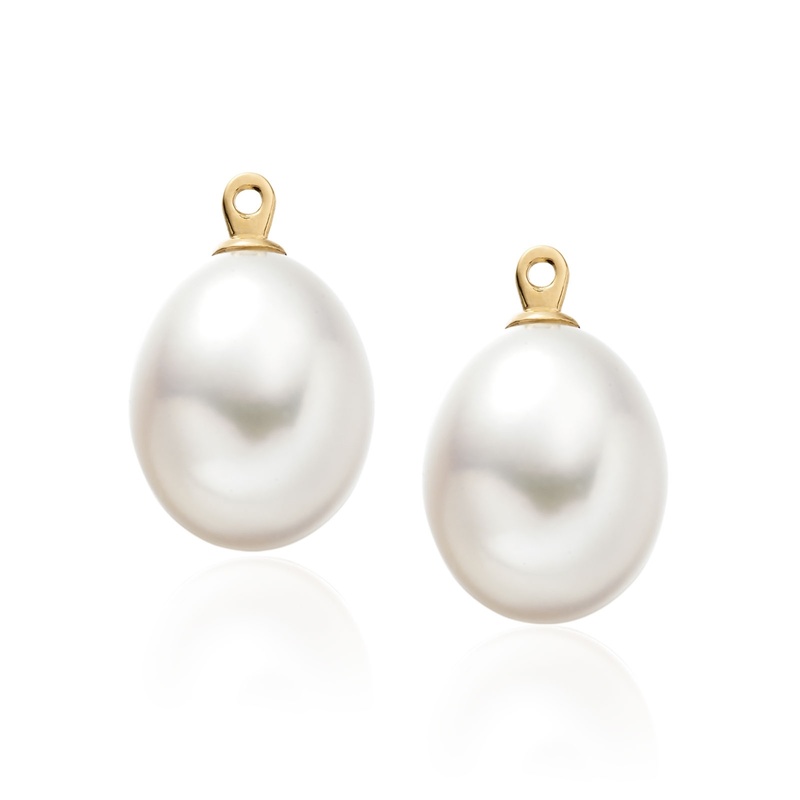 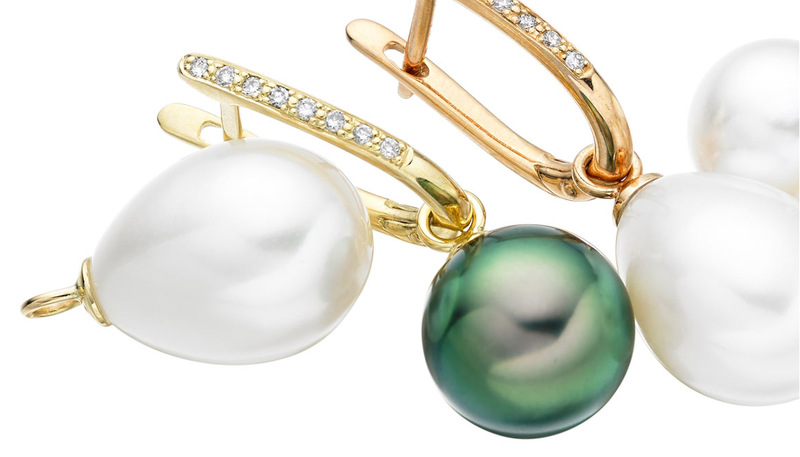 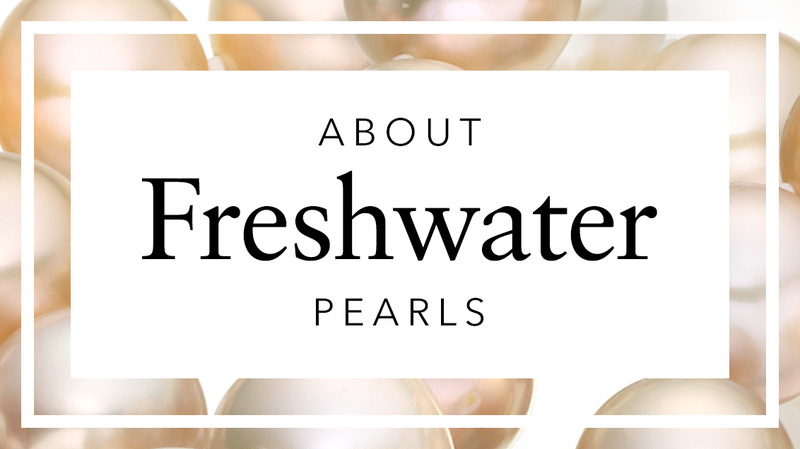 Choose a style to fit occasion, as the earrings can be worn with a pair of drop-shaped Freshwater pearls, that can be easily fitted on or off the gold post of the earring. 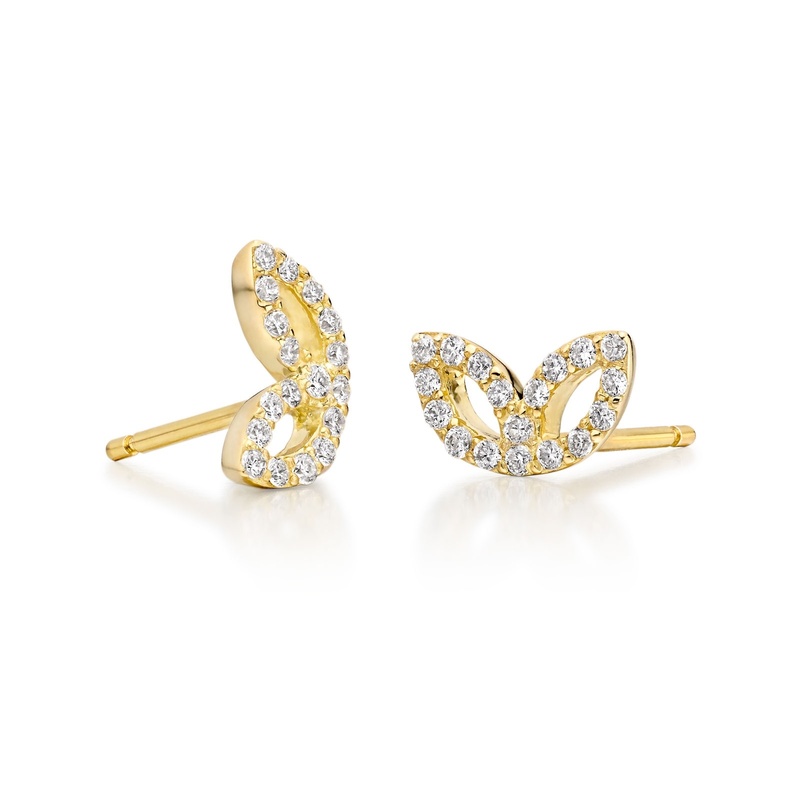 The carefully considered design for each earring features 17 sparkling 1.2mm diamonds and one round 1.3mm diamond that are pave set in place in a pair of twin flower leaves fashioned from 18 carat yellow gold. 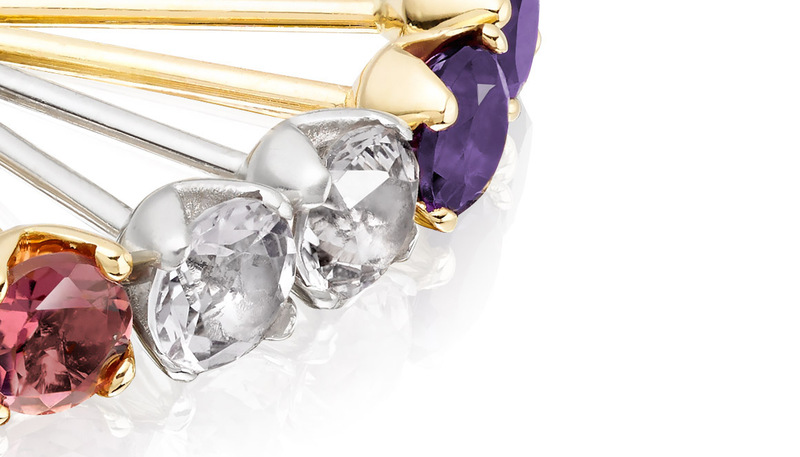 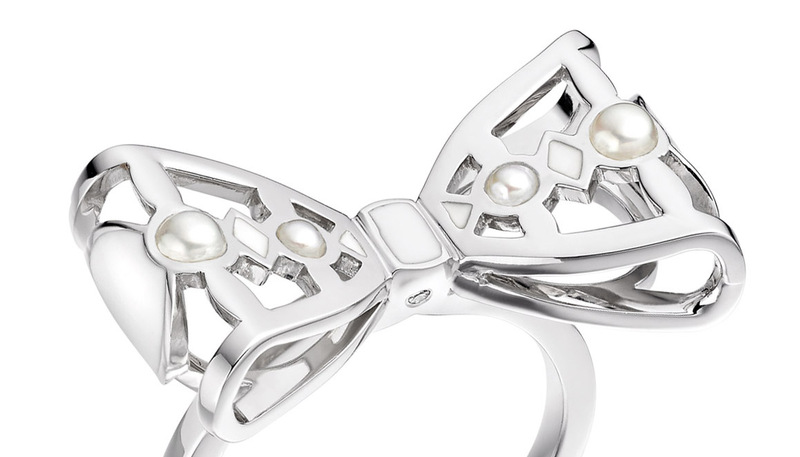 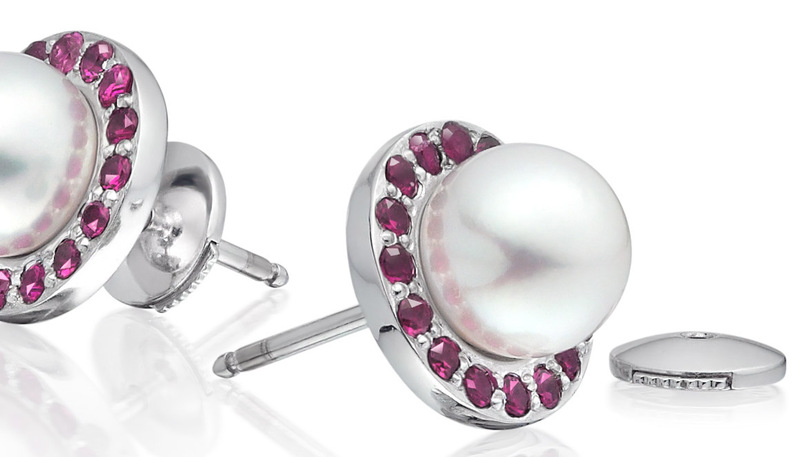 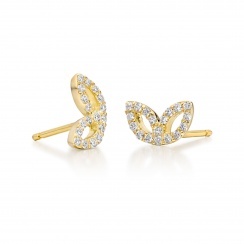 Each stud earring is accompanied by a push-back butterfly ear fitting. 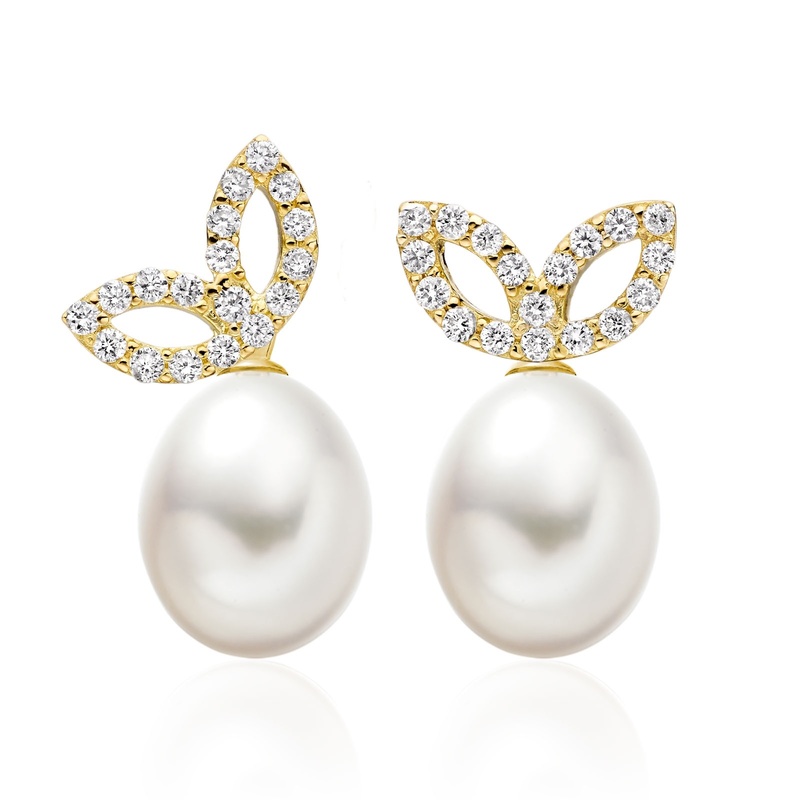 A perfect piece of jewellery for a bride to wear with pearls or as earrings in years to come, these earrings are also available in 18 carat white gold.